South Korean technology giant has trolled Apple time and again with unique and witty marketing stunts. The company has released a number of advertisements mocking Apple’s notched display and other features. However, this time, Samsung’s marketing team is on the receiving end, and what’s worse, they aren’t getting trolled by a rival. Instead, they are getting trolled because of their own mistake. And we have to say, the situation is a very embarrassing one for the company. In a recent tweet, famous YouTuber Marques Brownlee posted a screenshot of Samsung Nigeria’s tweet that was meant to promote the company’s latest flagship, Galaxy Note 9. 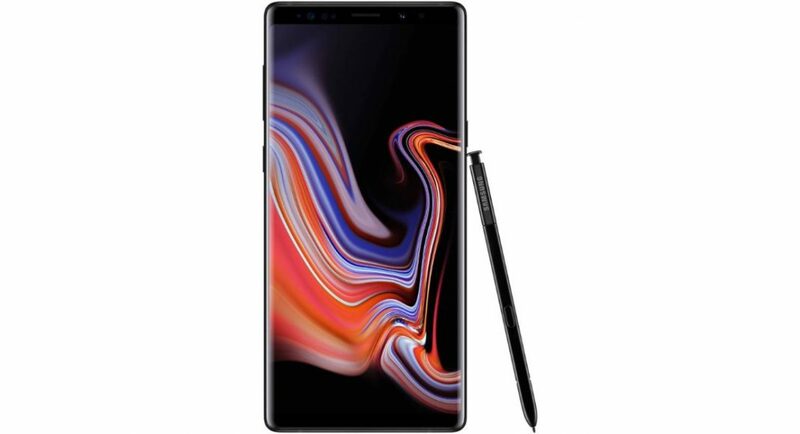 While the tweet focussed on Samsung Galaxy Note 9’s Super AMOLED display, beneath it, it stated that it has been sent via ‘Twitter for iPhone’. This can only mean one thing: Someone at Samsung’s marketing team responsible for promoting the company uses an iPhone. And don’t even get us started on for how long Samsung and Apple have been arch rivals. YouTuber Marques Brownlee tweeted the screenshot yesterday, while the tweet was originally posted on November 25. Samsung’s team has now removed the tweet, but then, by the time company deleted it, screenshots of the post had gone viral. And Apple fans obviously didn’t let go of this opportunity to mock Samsung. However, this isn’t the first time that something like this has happened. Last month, Samsung’s Saudi Arabian Twitter handle had promoted the Galaxy Note 9 smartphone via iPhone’s app too. A few months back in Appel, Samsung had distributed free Galaxy S9s in order to promote its flagship smartphone. Maybe, the company can think of doing the same with its marketing team in order to avoid such embarrassing situations. To recall, Russia’s Kseniya Sobchak, who was hired by Samsung to market their smartphones in her country by using them publically, was spotted using an iPhone X at a public event. It was reported that because of this, Sobchak had to pay Samsung $1.6 million, because when an agreement of this sort is struck, influencers or brand ambassadors are not allowed to use the company’s competitor’s products in public. And Sobchak did exactly that in a television interview.